If you need an affordable, low priced car fast, that is still a high quality, reliable vehicle, then come to Ewald's Venus Ford here in Cudahy WI! With Ewald's Venus Ford, you can find a wide range of excellent used cars for sale, and plenty of cars for sale under 5000! With many different makes and models to choose from, Ewald's Venus Ford is sure to have an excellent selection that will have a car for sale under 5000 that will satisfy your needs and fit into your budget well! 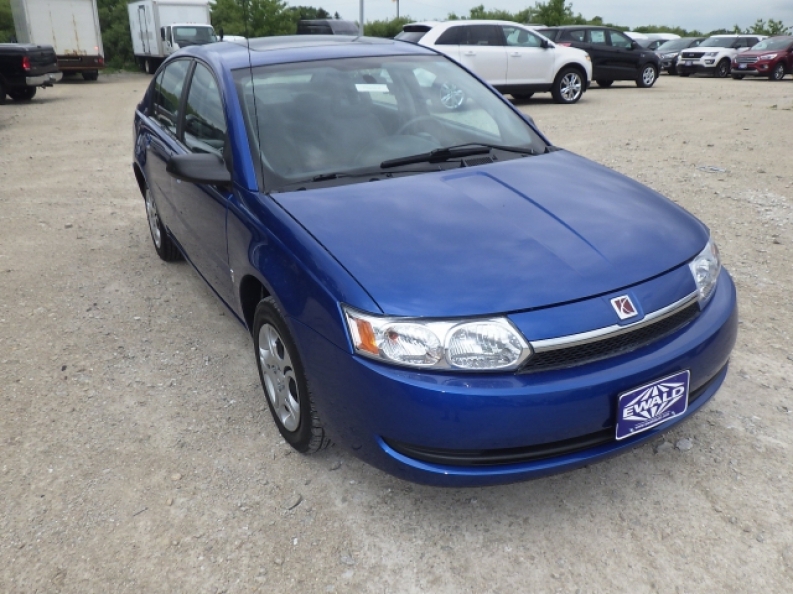 Come on in to Ewald's Venus Ford in Cudahy WI today and check out our used cars under 5000 today, like one of Ewald's best used cars under 5000, the 2004 Saturn Ion ION 2 for sale! This used car under 5000 may be used, but it is still an efficient and wonderful machine that will be a pleasure to own and drive. Equipped with a 2.2L DOHC SFI 16-valve I4 Ecotec engine, this car for sale under 5000 will help you reach up to 140 horse power giving you plenty of speed to use for your daily tasks, as well as achieving a fuel economy rating of 23 City MPG and 32 Highway MPG, saving you some gas and money when you go to fill the tank! Long road trips will be much more enjoyable with this car under 5000 and its Auxiliary Power Outlet that will allow you to charge up your devices like your phone or music player while you cruise along in its comfortable Cloth Bucket Seats! Come in to Ewald's Venus Ford and take a look at this car for yourself, as well as our other cars under 5000 for sale! 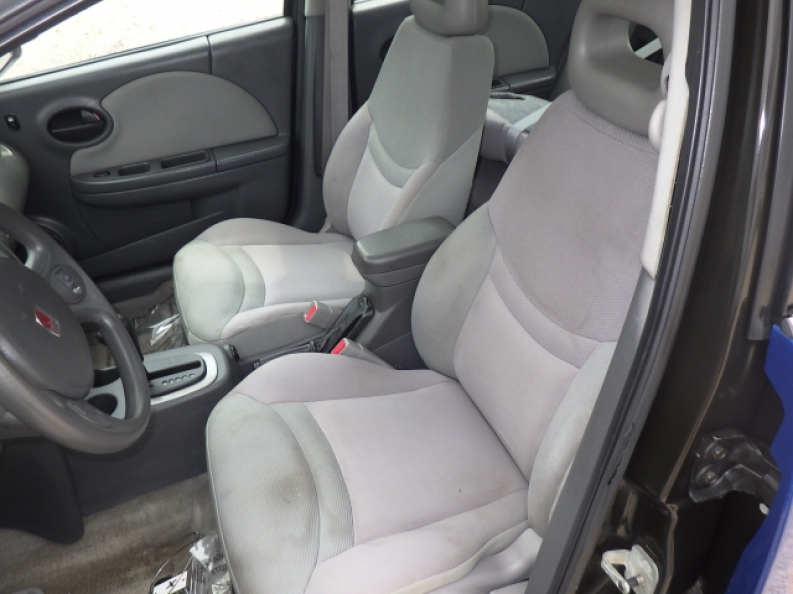 For more information on our cars for sale under 5000, then come to our location at 2727 E Layton Ave. Cudahy, WI 53110, and take one out for a test drive today!